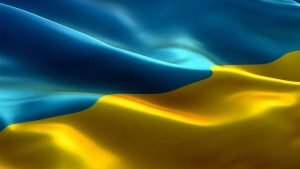 One hundred years ago, the Ukrainian People’s Republic and the West Ukrainian People’s Republic proclaimed the Unification Act. Today, January 22, Ukraine celebrates the Day of Unity. 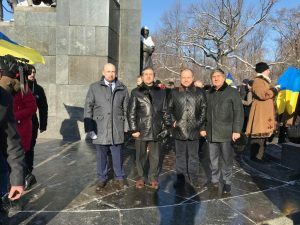 Citizens of Kharkiv also celebrated the holiday by laying flowers to the monument of Taras Shevchenko. 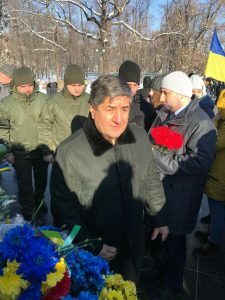 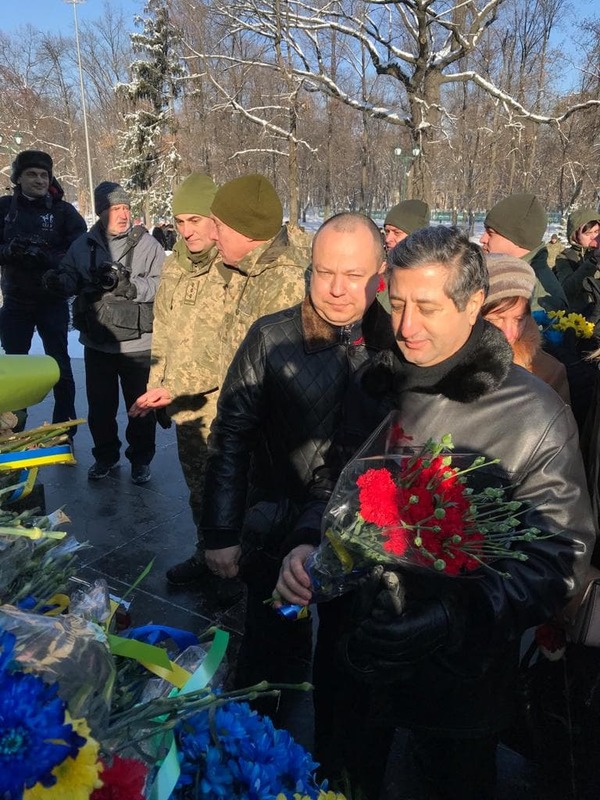 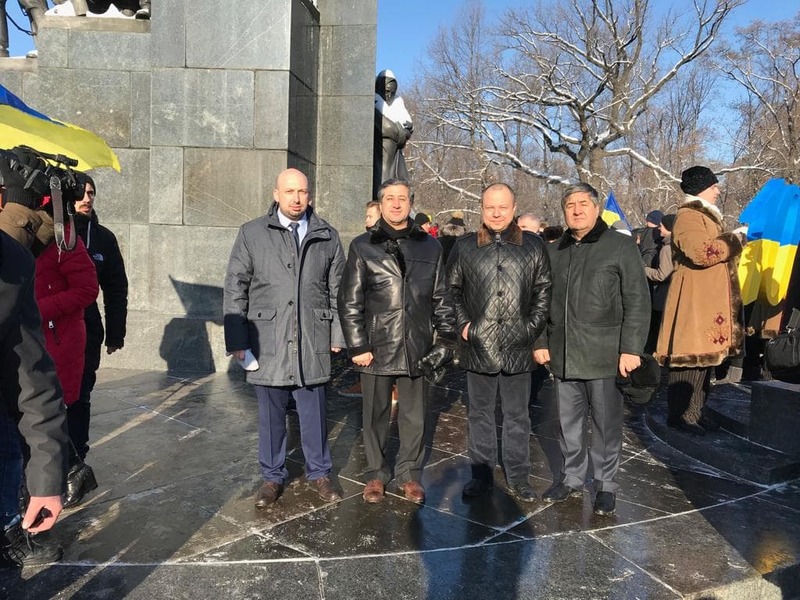 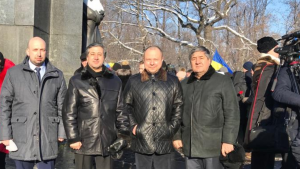 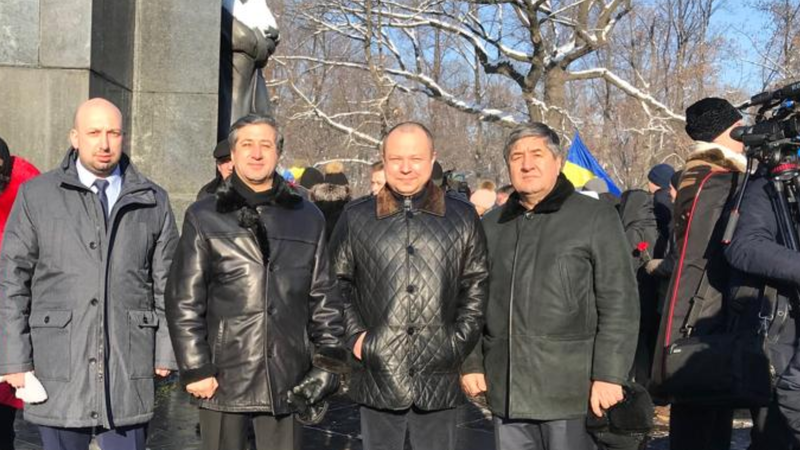 Representatives of NURE took part in the event together with the leadership of Ukraine and Kharkiv region, soldiers of the Joint Forces Operation and Kharkiv citizens.